The lecture, by Karin Michels, a professor at the Harvard T.H. 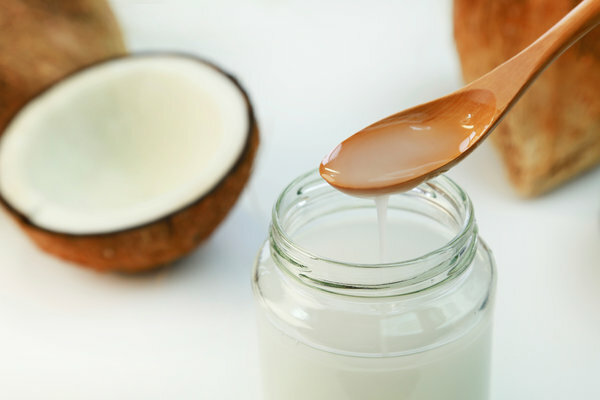 Chan School of Public Health, was delivered in German and is called “Coconut Oil and Other Nutritional Errors.” While not everyone takes such a harsh view against coconut oil, many experts are skeptical about its rising popularity as a purported health food. The New York Times health writer Roni Rabin and food writer Sophie Egan both answered readers’ questions about the health benefits of coconut oil. Here’s what they had to say. Q. Why is coconut oil suddenly considered healthy after being declared unhealthy for three decades? Coconut oil is high in saturated fatty acids, and saturated fat has been linked to high cholesterol levels and heart disease. Though critics have recently raised questions about the scientific evidence for the link, longstanding dietary guidelines urge Americans to reduce saturated fat intake to less than 10 percent of daily calories, or about 20 grams for a 2,000-calorie-a-day diet. That said, there are different kinds of coconut oil, and virgin coconut oil, which is gently processed, may not have the same harmful effects as highly processed oils, even though the fatty acid composition is similar, said Dr. Tom Brenna, a professor of human nutrition at Cornell University. Refined, bleached and deodorized, or R.B.D., coconut oil, which has been treated with solvents and subjected to intense heat, raises cholesterol so reliably that scientists have used it as a control when running experiments on different fats. The harsh processing may destroy some of the good essential fatty acids and antioxidants, such as lauric acid, a medium chain fatty acid believed to raise good H.D.L. cholesterol. Sophie Egan is the author of the book “Devoured: How What We Eat Defines Who We Are”. Based in San Francisco, she has written about food and health for Time, The Wall Street Journal, Bon Appétit, WIRED, Forbes and more.